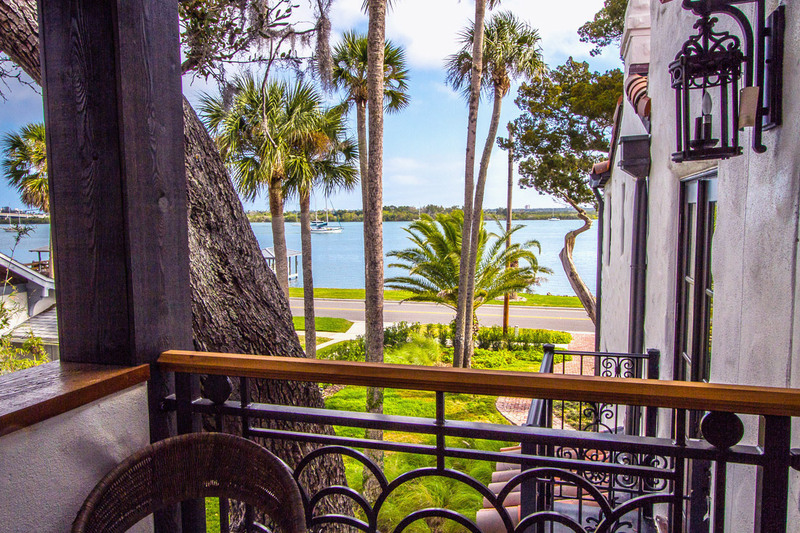 BedandBreakfast.com recently named the Black Dolphin Inn, New Smyrna Beach, FL, among their 2013 Top Ten Beach B&B’s. Sharing the list are Inns throughout the United States, Canada, France and Mexico…quite a big deal for our little seaside town. 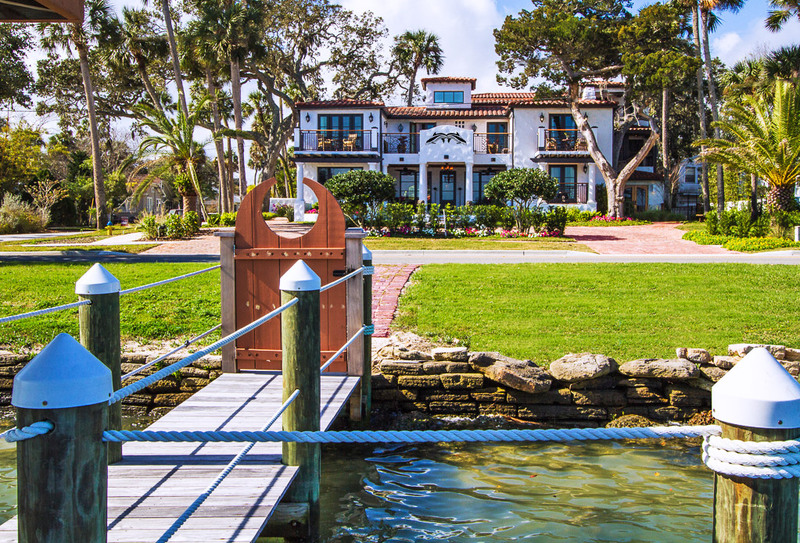 Having just opened in February of 2013, this award arrives on the heels of The Guardian’s recommendation as their Top Ten B&B’s and Guesthouses in Florida. This is high praise for such a new inn. The awards are well-deserved as the Innkeepers have paid attention to every detail and consider their guests’ comfort first and foremost. The rooms are to die for, the breakfasts tastefully creative and the classy, beachy ambiance provides a relaxing atmosphere in which to unwind. Congrats and thanks to the Smiths for providing a fabulous getaway to weary travelers and beachgoers who are looking for a home away from home while being pampered at the same time! This entry was posted in Uncategorized and tagged award, B&B, beach, bed and breakfast, bedandbreakfast.com, Black Dolphin Inn, breakfast, Canada, Florida, France, Guardian, holiday, inn, Mexico, New Smyrna Beach, ocean, relax, shore, travel, vacation. Bookmark the permalink.